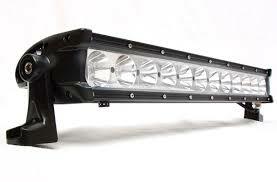 We stock a range of aftermarket lighting for your 4x4 and Trailer. LED Technology is the latest design in outdoor lighting as it uses less power to generate and more light. From interior LED’s from Lumeno, Spot Lights from Light Force and Vision X, to more affordable Sunwayman LED Lightbars. These are all available to you.